From pricing misconceptions, to artificial intelligence, to succeeding in competitive B2B markets, the list below ranks the top ten most-viewed Zilliant blog posts of 2017, listed by the numbers. 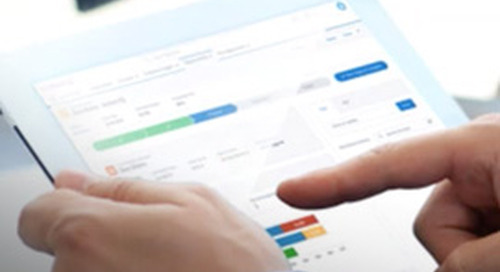 Can B2B applications be as fast, functional and simple as the consumer experience? 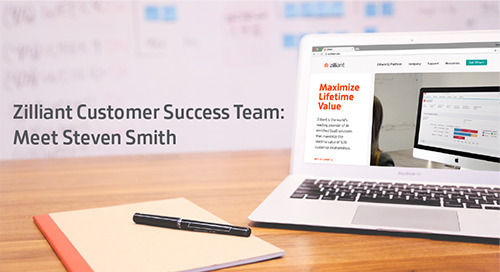 We sat down with our in-house expert on user interface (UI) and user experience (UX), Zilliant UX Designer Aviana Parker, to discover if the B2C experience can be mirrored in B2B. As a pricing analyst, running into misconceptions about a sound pricing strategy can be a daily occurrence. 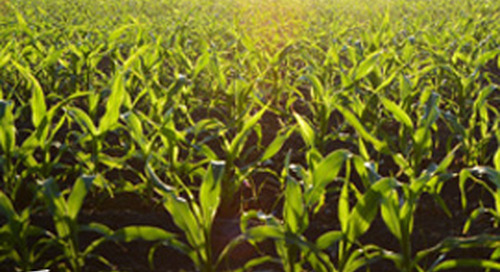 This post reveals the top five pricing misconceptions Zilliant pricing scientists hear. Heads up, industrial distributors, the frontal assault from Amazon is here. Michel Safi, EMEA vice president at Zilliant, shares some tips and tricks for a data-driven defense. Zilliant CEO Greg Peters shares the top three trends holding B2B companies back from thriving and hitting their numbers. Read it and learn how AI turns obstacles into opportunities. While some solutions touting artificial intelligence may have a “man behind the curtain,” Zilliant Director of Science Carl Jeanbart explains why the best AI applications will take an approach that pairs woman or man with the machine instead of pitting them against one another. For a B2B pricing strategy to be effective within a massively complex company, you need a pricing strategy that’s equally nuanced and complex, yet scalable. 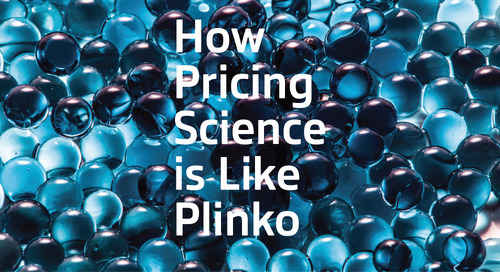 Read this post to learn how pricing science is like Plinko. It is possible to have your eCommerce sales channel serve up prices that are aligned to customer expectations. Read how to deliver more transparent prices and compete with Amazon. Prescriptive pricing models enable companies to consistently determine optimum pricing strategies across all market segments simultaneously. While this is indeed important, it is even more important to be able to continue to determine optimum pricing strategies as market dynamics change over time. To ensure success of a new IT project, it’s important to have a thorough understanding of the three aspects that will define each step of your project: time, people and technology. This change management post provides a good wireframe for an IT or data project. Approaching every deal with an inflated price point could be a huge time sink due to the inevitable wrestling over price, but not only that, it could result in walked deals. This post was originally posted in 2014, but continues to be one of the top blogs, year-after-year. 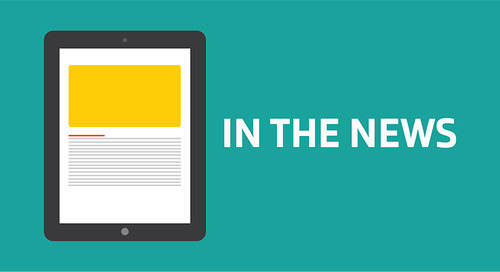 Get the latest industry news and trends straight to your inbox! 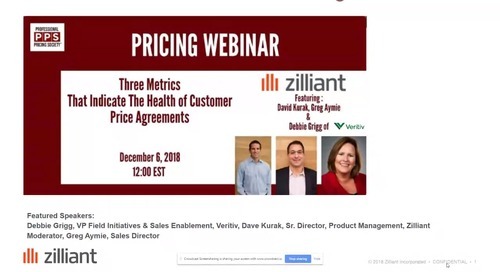 Solution combines world’s most widely deployed B2B Pricing & Sales AI with new Customer Price Management capabilities, enabling companies to drive measurable revenue and margin increases. 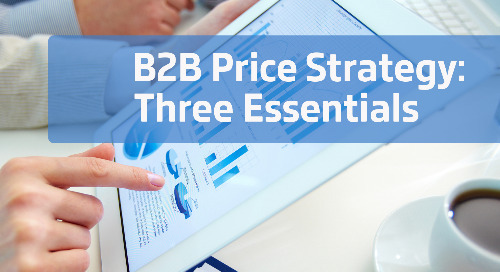 In B2B, there is no single, right price – there are many “right” prices. This post from Zilliant Principal Pricing Consultant Jim Vaughn shares how pricing science is like Plinko. 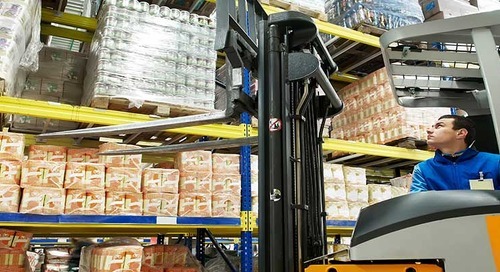 Read the case study to learn how a foodservice distributor applied an AI-enriched price optimization solution that automatically and continuously generates accurate, market-aligned pricing at scale. 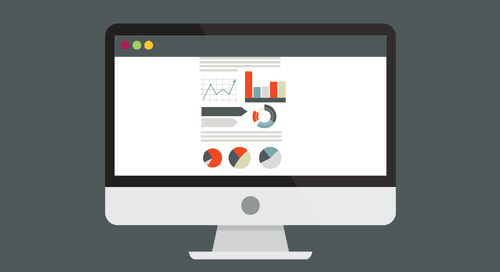 Are Pricing Errors Costing You Customers? This whitepaper explains the Rational Pricing and how it can meet and beat stakeholder expectations. 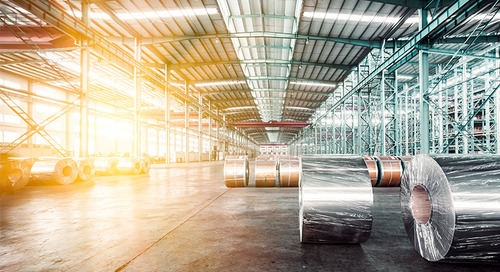 This article grapples with tariff-related questions such as passing on cost changes, customer reaction, and margin erosion and covers how AI can predict the business impact of price changes. handling cost increases via price and presents a new strategy for effectively mitigating material cost volatility. How important is your price strategy to overall business health? Spandex Pricing Director José Vela shares three pricing essentials for a sound B2B pricing strategy.